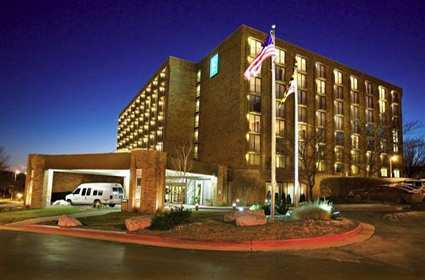 Enjoy the Embassy Suites Baltimore - North/Hunt Valley hotel in suburban Hunt Valley's Corporate Community, less than 20 miles from Baltimore's historic Inner Harbor. 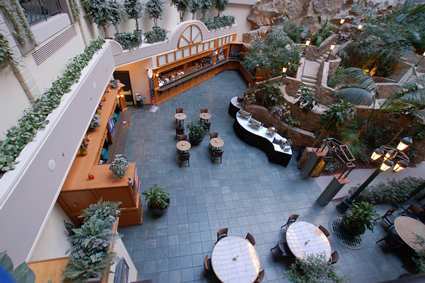 Whether you're traveling on business or planning a vacation or family reunion, our 223-suite hotel provides more space and more features to make you feel at home. 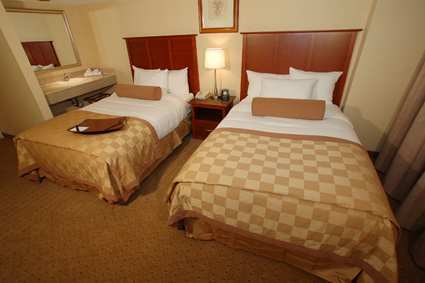 All suites feature separate living and bedroom areas, two flat-screen TVs, and WiFi for a small fee. Walk to Hunt Valley Towne Center for family dining and entertainment. Visit Boordy Vineyards for a guided wine tasting, or tour the historic stone winery and vineyards. The Baltimore Convention Center, National Aquarium Baltimore and other Baltimore attractions are less than 20 miles from the hotel.